We’ve written in Eluxe before about the horrendous impact cruise ships have on the environment. From tarnishing the air with thick diesel fumes to dumping human waste in the oceans, there is absolutely nothing good for the planet about these monstrous, massive cruise liners. 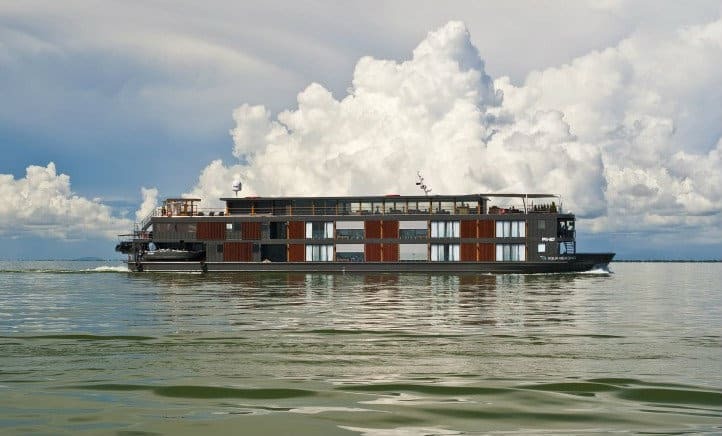 But Floating Hotels are an entirely different story. 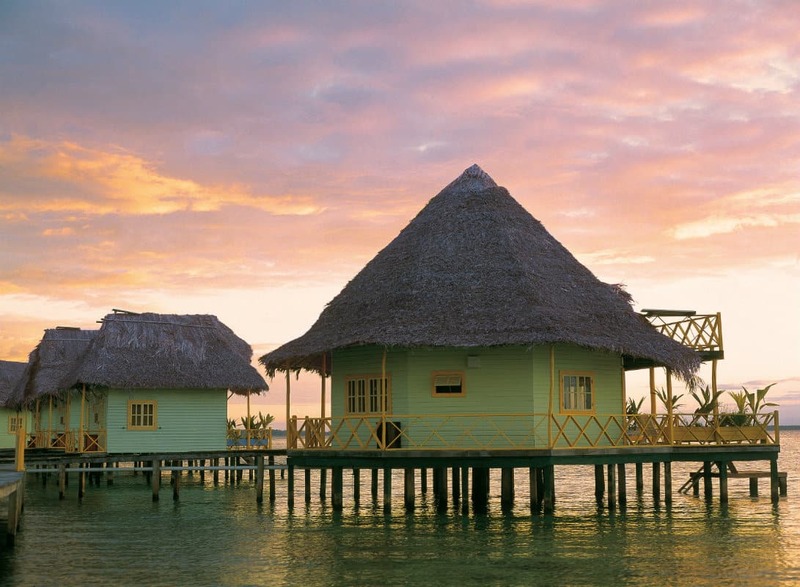 Half hotel, half cruise, set between sky and sea, these hotels deliver the best that eco-tourism has to offer, immersing guests in consciously sourced decor to view some of nature’s most stunning scenery. 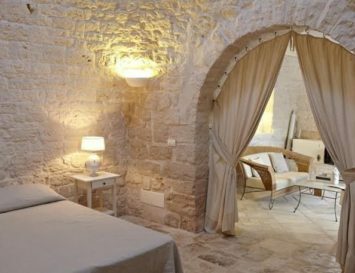 Here, we’ve picked 7 hotels from the rivers of Europe to the jungles of Asia that will truly leave you floating with bliss. 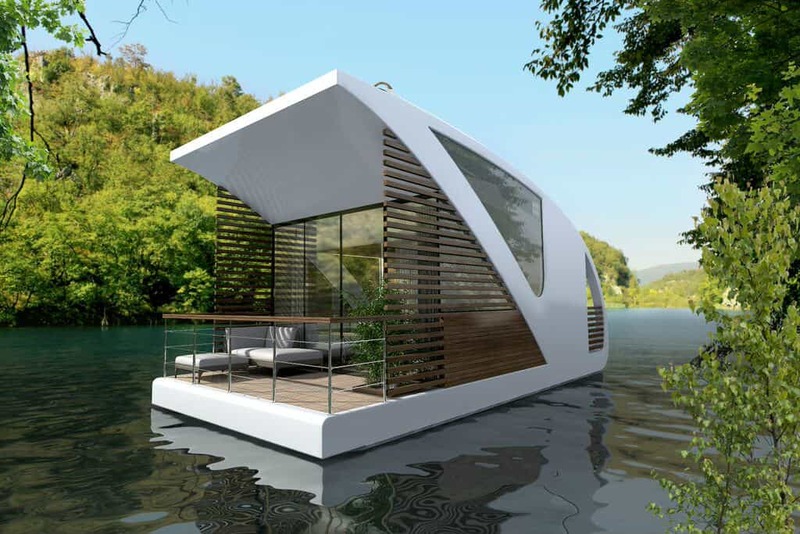 Serbia-based Salt & Water design studio has created a fleet of floating catamaran apartments to promote tourism on landlocked bodies of water. 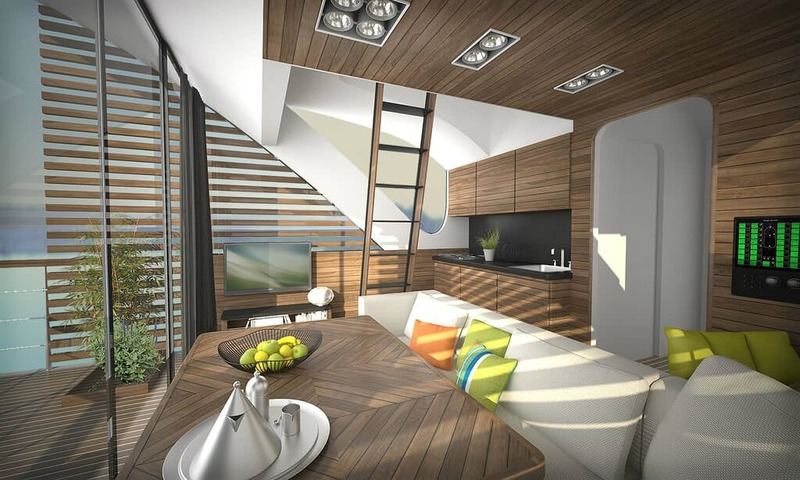 These stylish holiday units recently won the Millennium Yacht Design Award, an international competition for yacht designers. 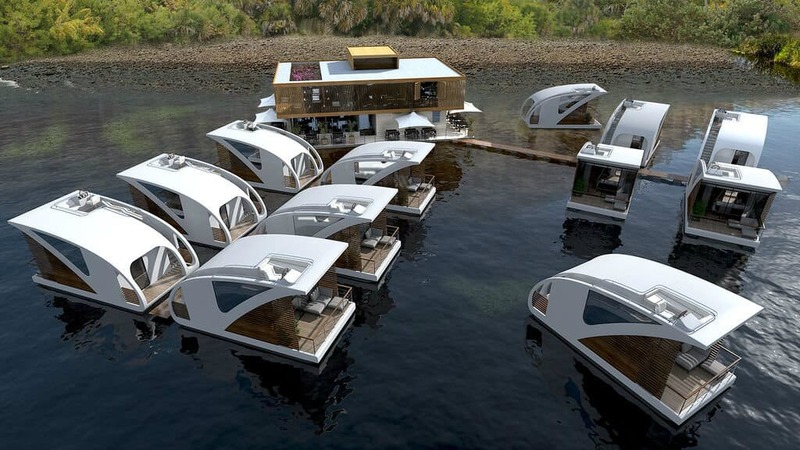 The structure of the hotel consists of a floating central unit, which then connects to 12 pods via a network of docks. 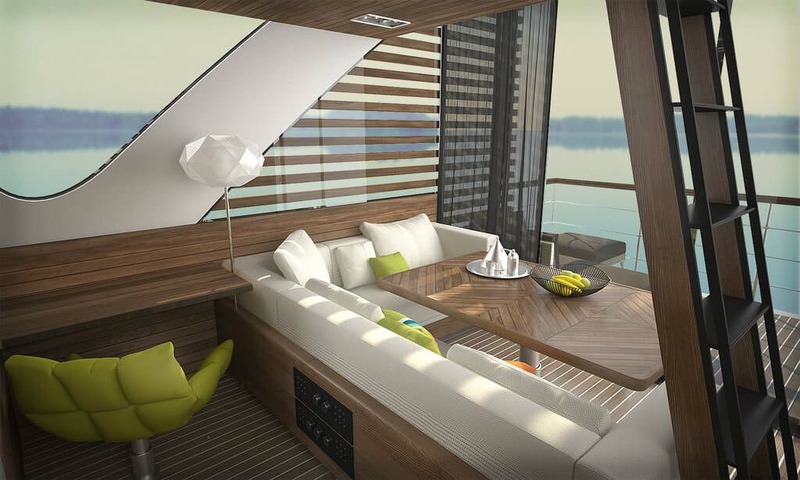 Each catamaran-apartment can accommodate up to four people and includes a living room, a small galley, and a bathroom. 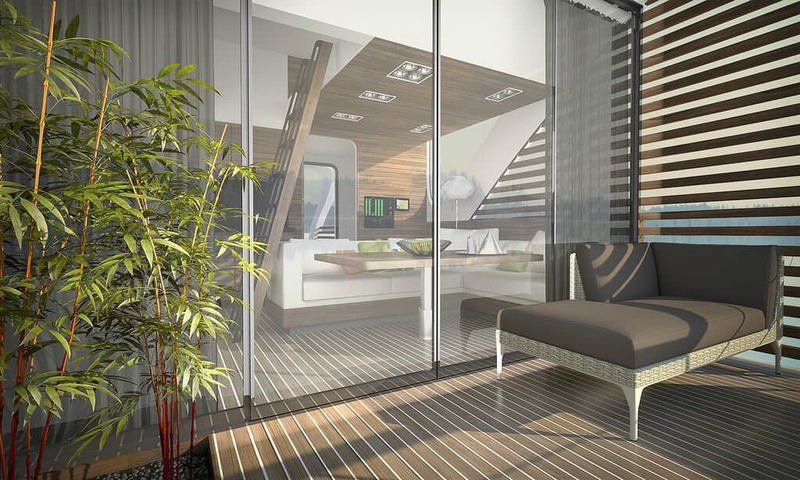 The fun about lodging in the catamarans is that they can be easily separated from the dock and navigated, allowing hotel guests to choose where they’d like to spend the day. 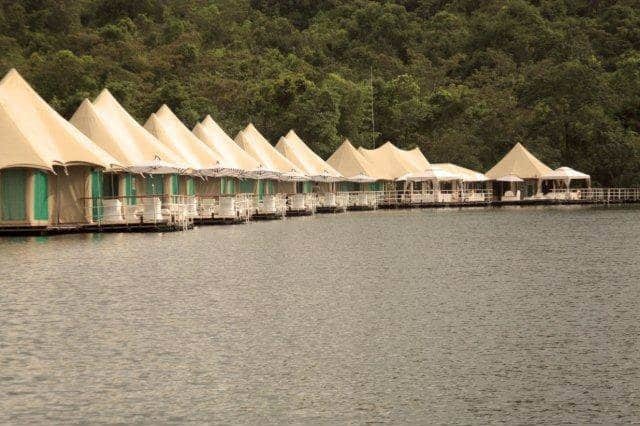 Once guests have had the chance to plunge into nature, they may reconnect their catamaran with the central unit, which houses a restaurant, an event hall, offices for staff and a cafe. 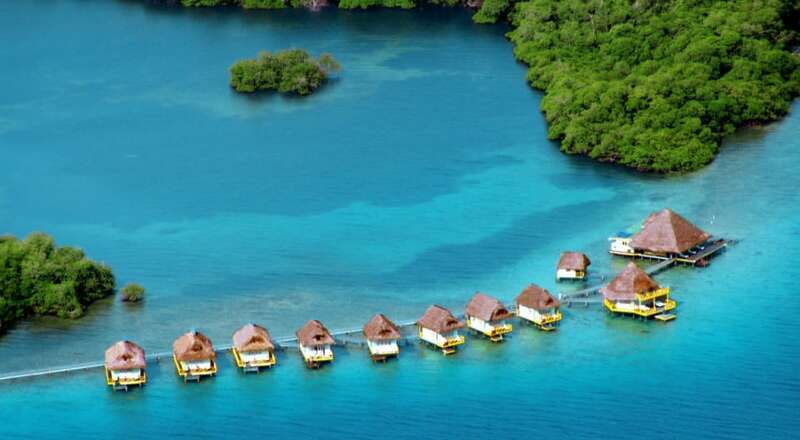 This alternative way of spending your holidays in an eco-friendly way, also confronts the threat that by 2100, according to scientists, sea levels will rise by almost 2 meters. 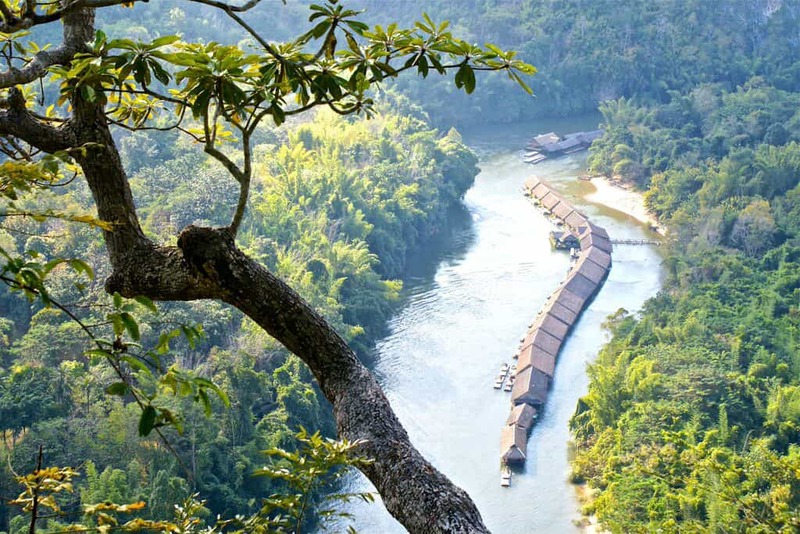 Set in the enchanting landscape of the Cardamom mountains, 4 Rivers Lodge offers a top-notch model of luxury eco-tourism where guests may relax in perfect harmony with Mother Nature. Each of the villas floating on the river runs on a sophisticated waste water treatment system and is built with sustainable materials. 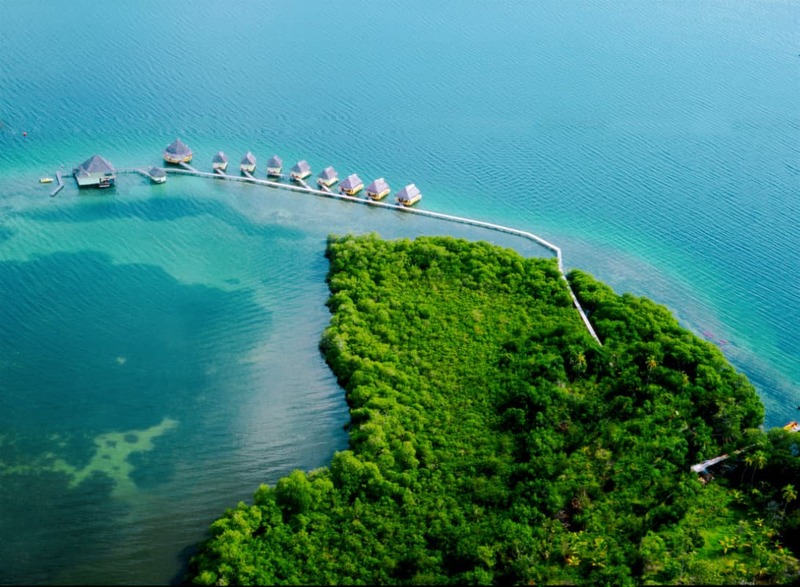 The resort is committed to protecting the forest, since the use of wood is limited and modern and composite materials have been integrated in the construction. 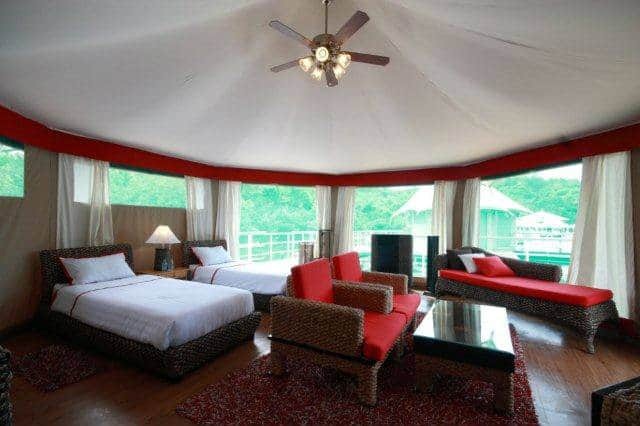 Those who are fond of the wildlife will enjoy the close contact with the local fauna: according to the Wildlife Alliance, this remarkable rainforest ecoregion is considered to harbour more than a hundred mammal species, including numerous endangered animals such as the cloud leopard, pileated gibbon and Malaysian sun bear. 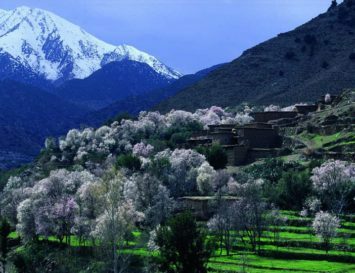 Also the surrounding flora will take your breath away: the unspoilt virgin forest includes rare orchids and fragrant frangipani that fill the air with their alluring perfume. 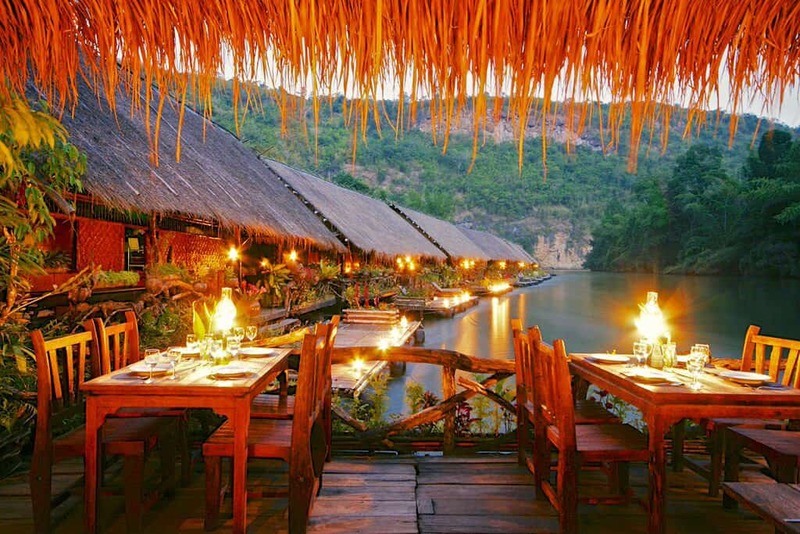 To topple the magic of the ambiance is the acoustic element: the roar of the crystal clear Tatai river as water cascades and crashes into the gorge below. If you are fond of the warm waters of the Caribbean Sea, you’ll adore this mile long coral reefed coast. 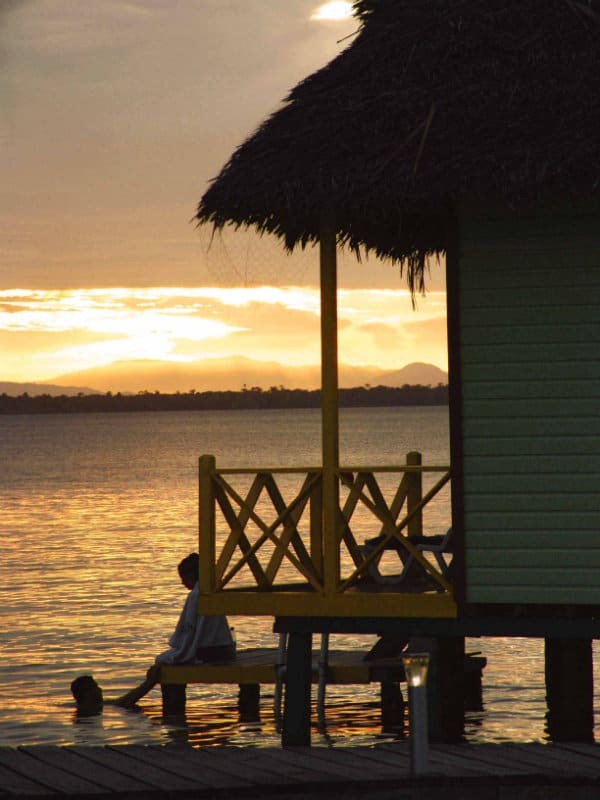 Punta Caracol is constructed using traditional methods, typical of the Bocas del Toro Archipelago: each of the nine exclusive cabins is built upon stilts which support a wooden frame over the water and are covered by a palm leaf roof. 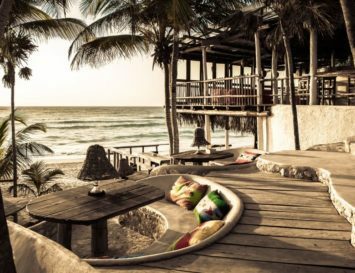 Natural building materials compose each lodge, equipped with a private terrace that allows guests to observe the beauty of the surrounding nature, from the impressive sunsets to the joyous dolphins swimming in the crystal clear waters. 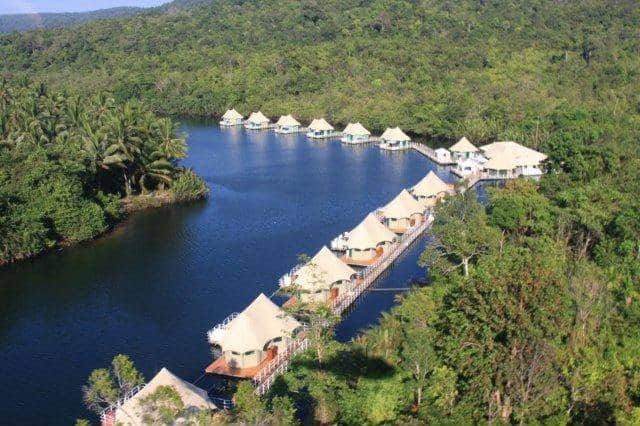 Not only are the cabins made up of a variety of native woods and plants, clays, leafs, bamboo and wild cane, but they also have advanced systems of renewable energy. For instance, solar panels provide electricity to the cabin, whereas the bio-digestor debugs waste water avoiding any type of pollution. The result is the perfect combination of the old craft tradition with the new forefront technologies designed to protect our planet. 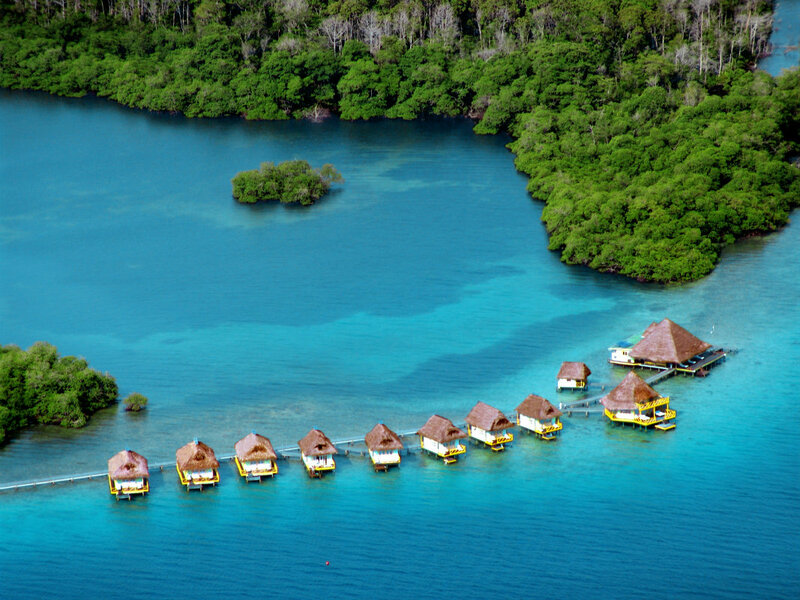 The long established practices of the Floatel show their commitment to sustainable tourism. 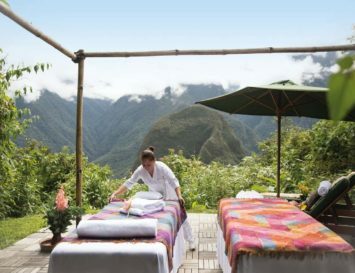 For example, the resort is made of locally sourced materials–namely trees that had died or rotted; no live trees were cut down. It also has a septic tank for every flat block to prevent dumping human waste directly into the river. This type of Sewage treatment helps to decompose, minimise waste and preserve the intactness of the River Kwai. 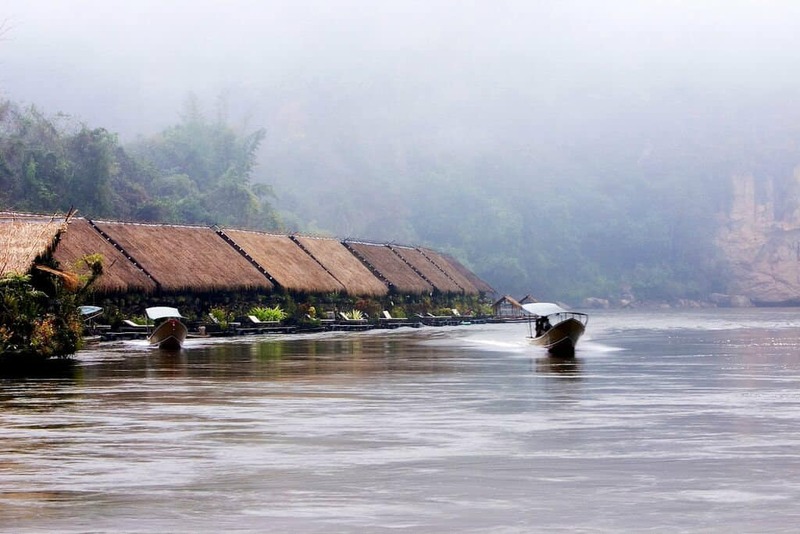 The social aspect of sustainability isn’t neglected either, since Jungle Rafts support an ethnic group from Myanmar (Burma), by offering jobs to locals to empower their community. Guests can forget about their city life, the minute they are encouraged to get involved with the local Mon tribes, watch ritual dances, and partake in local customs. 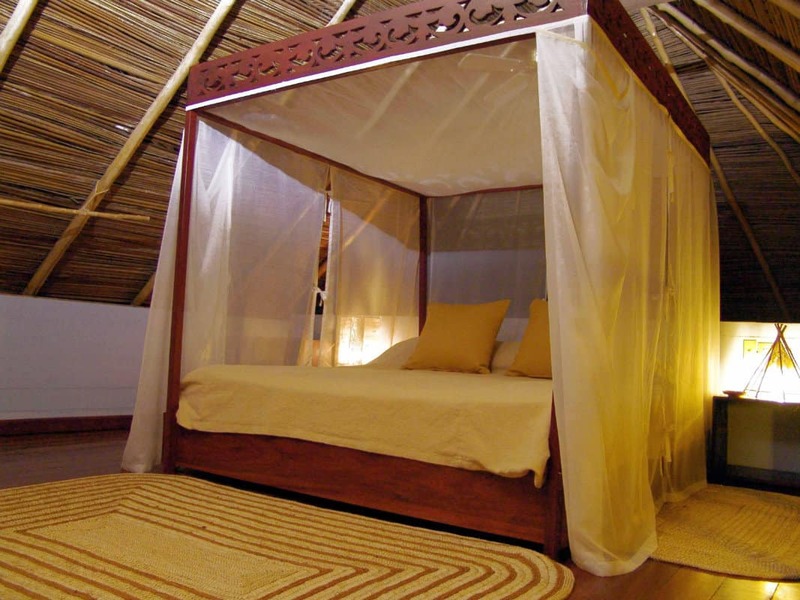 Nature takes control, as the river flows underneath the floating rafts, which contain the individual guest rooms, where the walls are weaved from bamboo. 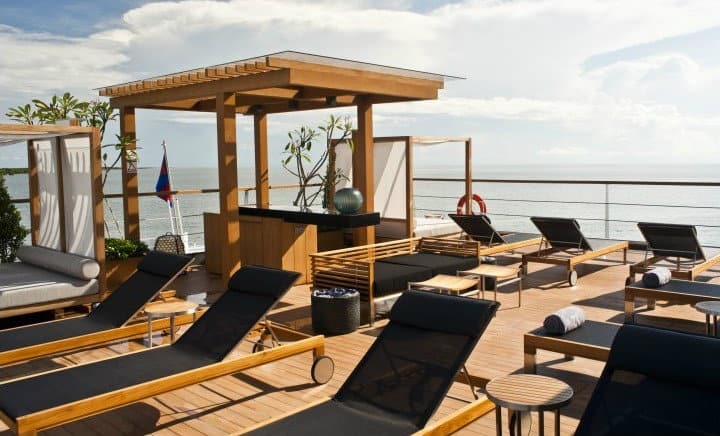 They’re also rafts for the spa and the restaurant, which will ensure an extraordinary dining experience under the stars, relishing scrumptious Thai cuisine. 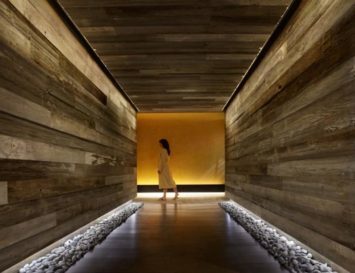 The Saigon-based architects of the Noor Design firm came up with a majestic five star eco-hotel, constructed using local sustainable materials and artisanal craftsmanship. 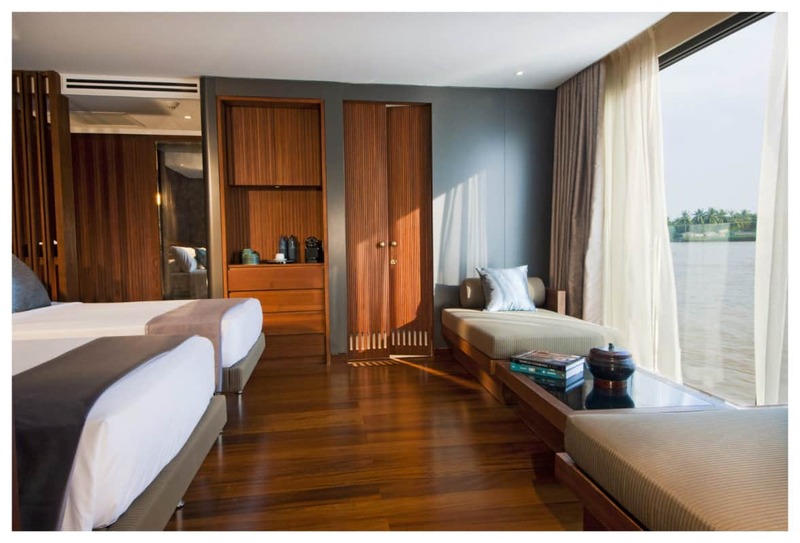 The resulting 20 eco-suites are decorated in a lush contemporary Asian style, using local materials and fabrics, each with floor-to-ceiling picture windows, enabling travellers to relax in bed and watch Asia float past. 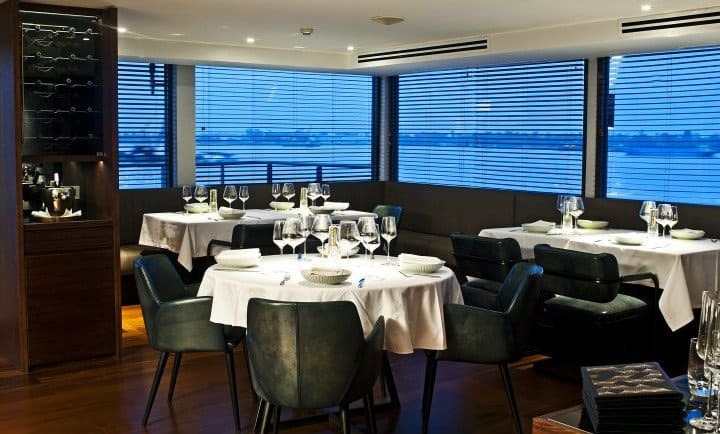 There is also a generous-sized spa and fitness centre, dining room, library, screening room, and observation deck with a pool and a lounge bar that may accommodate up to forty people. 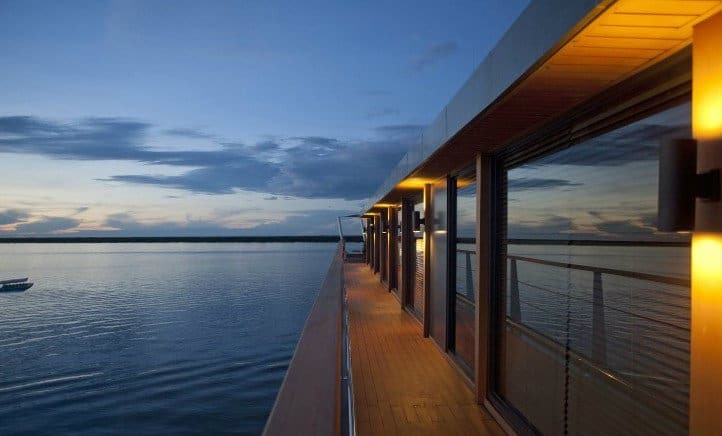 Modern navigation technologies and the highest cruise ship standards ensure smooth travel and safety on the fascinating river populated by pelicans and storks, traversing the emerald forest where bamboo villages, pagodas and monasteries can be accessed only via water. 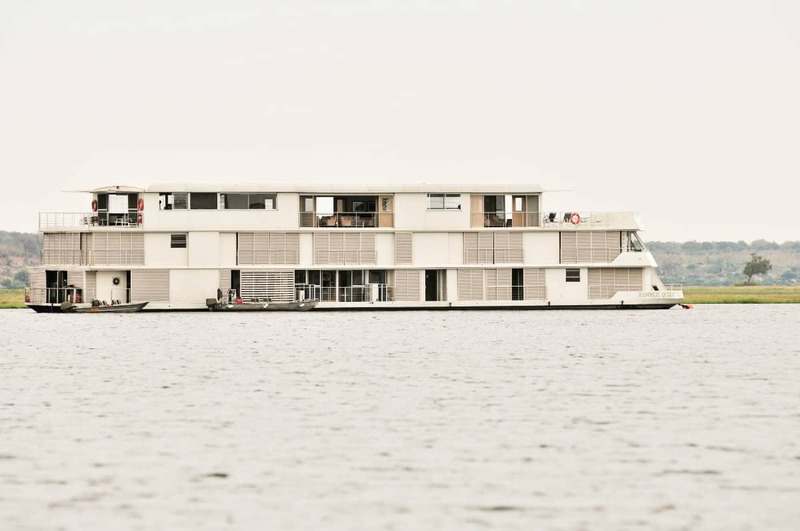 This floating hotel is definitely the Queen of African eco-resorts. 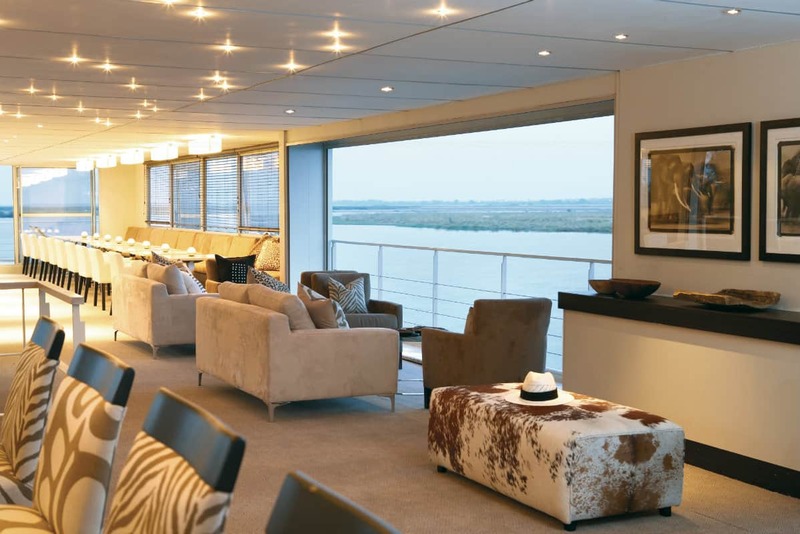 Located along the banks of the great Chobe River, Zambezi Queen, offers exclusive sophistication with only 14 suites, each featuring air-conditioning and a private balcony. 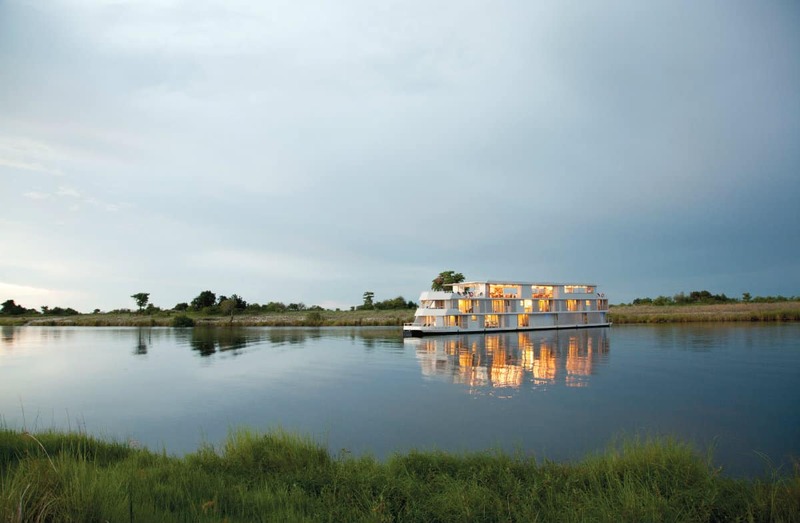 ZQ’s origins go back to the early 90s when the floating resort was created to transport guests on an extended journey from Katima Mulilo down the Zambezi Rivers and back. 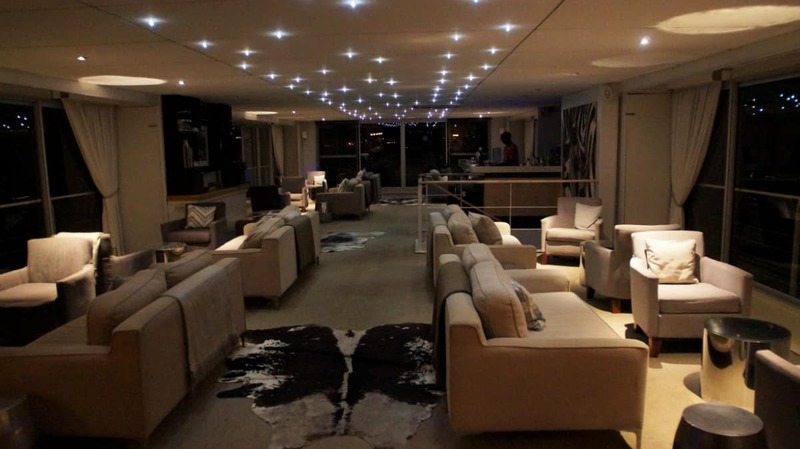 In the course of the years, the boat got a bit tired and run-down looking and the cruises lost popularity until two entrepreneurs in 2008 decided to restore the boat with the aid of South African designer Jenni Button to help with interior design. The result was outstanding. 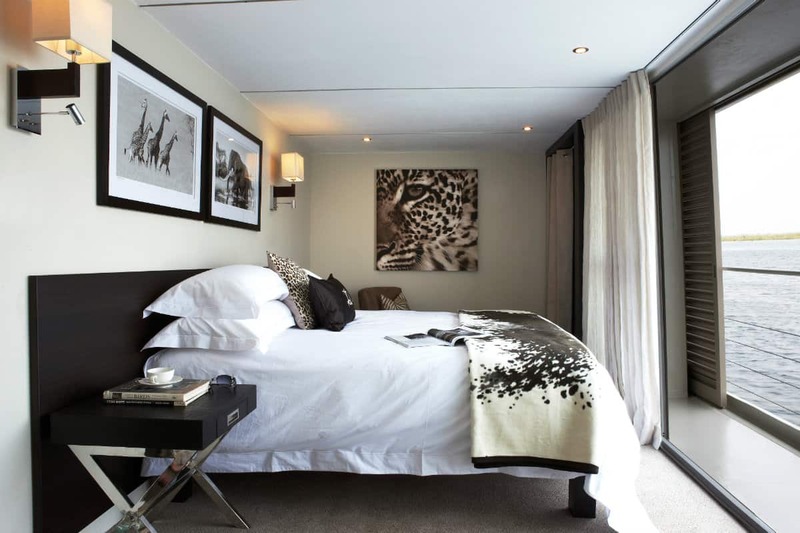 A restful ambience is created by the use of muted tones, allowing the eye to be drawn to the kaleidoscope of movement from the banks of the Chobe, as guests can observe the animals gathering at dusk, and enjoy a unique water-based river safari.